You have probably heard all your life the old adage that says "You are what you eat". While this is true to some extent, the truth is that eating fat will not make you fat. For almost 60 years, nutrition "experts" and governmental agencies have said that fat is your enemy. Fat was something to be avoided and that eating it would make you fat. 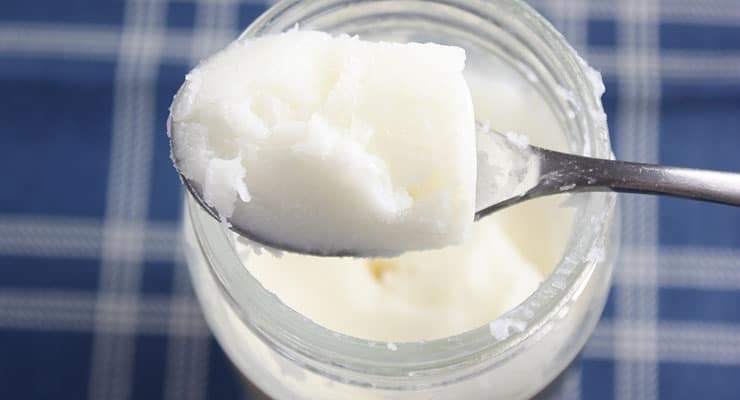 Coconut oil is one of the most healthful of all fats. Look at your supermarket shelves. Everything is low fat! Milk, cookies, yogurt, ice cream, you name it; someone had developed a low fat version of it. Now look around you. What do you see? Overweight people abound! Overweight people abound! Approximately 10% of the population is diabetic and almost 50% are pre-diabetic! It's a crisis in every country that adopts this Westernized style of eating. If everyone is eating low fat, why are so many of us fat? Perhaps if we had made a war on carbs and sugar, rather than fat, we wouldn't find ourselves in the middle of an obesity epidemic. It does seem that the tide is slowly turning, though. More and more people are ditching low-fat diets for low carb, Paleo and the Atkins diet plans. In fact, the ketogenic diet is the number 1 most searched for diet plan on Google! It's sugar and carbs which cause blood sugar, and therefore insulin levels, to spike. Insulin is a fat storing hormone. The body needs healthy fat to survive. Eating more fat means that you will eat fewer carbohydrates. Fewer carbs means lower insulin levels. Fat is not something that we should avoid! Fat will help the body burn excess fat. It's been estimated that most people should be consuming about 1/3 of their total calories from fat (The ketogenic diet calls for 60-80% of calories from fat). Consuming fat allows the body to absorb and use fat soluble vitamins, such as A, D, E, and K. When you eat a diet low in fat, your body is not getting enough of these important vitamins, especially vitamin D.
Although it sounds strange, the fact is that we need to eat fat for our bodies to burn fat. Fat lowers inflammation levels, which is crucial if you want to lose weight. Your body is geared towards survival, not looking good in a bikini. Your body will focus on stopping inflammation before it starts to think about burning fat. In fact, your body will hold on to that fat if it thinks that you might be in some type of danger. Once the body is well nourished and receives all the vitamins, minerals, and calories it needs, it will then start losing weight as it feels that you are in a "safe" environment. Chronic inflammation is the root cause of many diseases and health issues. If you have digestive problems, low energy levels, skin problems, and find it difficult to lose weight, you might have chronic inflammation. You can heal inflammation by removing foods that trigger it from your diet, add foods that are naturally anti-inflammatory, and give your body time to heal. One of the best types of anti-inflammatory foods are healthy fats! Supplements, such as krill oil or fish oil and Probiotics are also a great way to fight inflammation, but your body needs fat as well. By focusing on foods that fight inflammation, normalize blood sugar levels, while lowering insulin levels, the body will naturally drop excess pounds. Anytime you eat food that spikes insulin, you will put on weight. Not all at once, of course, but gradually. A pound or so every month; such a small amount, most of us will never realize it, until after a year or two you have put on 12 to 24 pounds! Eating foods that spike your blood sugar, and therefore trigger a high insulin response, will pack on the pounds because insulin is a fat storing hormone. High levels of insulin mean more fat storage, even if you are eating the same amount of calories. Healthy fats do not spike insulin levels; therefore, eating fat will not make you fat. Fat is what adds flavor to food; it's what makes foods feel rich and satisfying. Let's be honest, which sounds better, a plate of broccoli, or a juicy steak? There is no denying, however, that a combination of both is best. Eating fat makes you eat less because it is more satisfying and it keeps you feeling full. Won't Fat Increase Cholesterol Levels? You have probably heard that saturated fats are "bad" for you as they raise cholesterol levels and lead to heart disease. Saturated fats are found in eggs, cheese, milk, and meat. 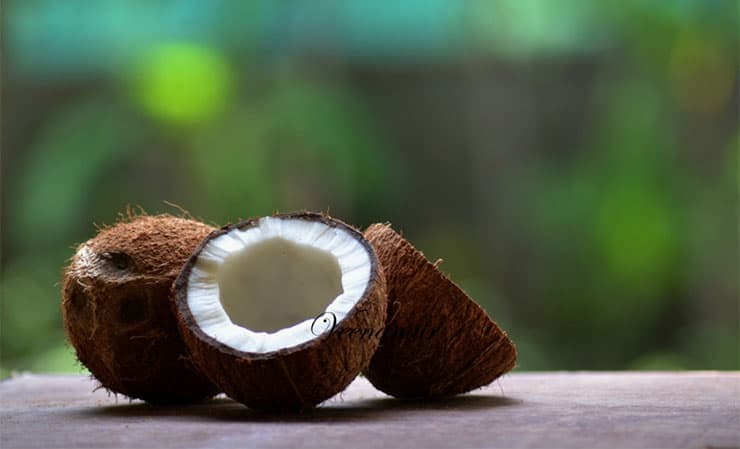 This myth comes from an Ancel Keys study, which is being blown apart by new studies and scientific methods which have found that saturated fats have been a part of the human diet since the beginning of time. Our bodies need cholesterol to interact with protein inside the body's cells, regulate cell signals, absorb minerals, and building cell membranes, just to name a few. One meta-analysis in 2014 found that, after looking at studies involving more than a half a million persons, those who consumed higher amounts of saturated fats had no more heart disease than those who did not. 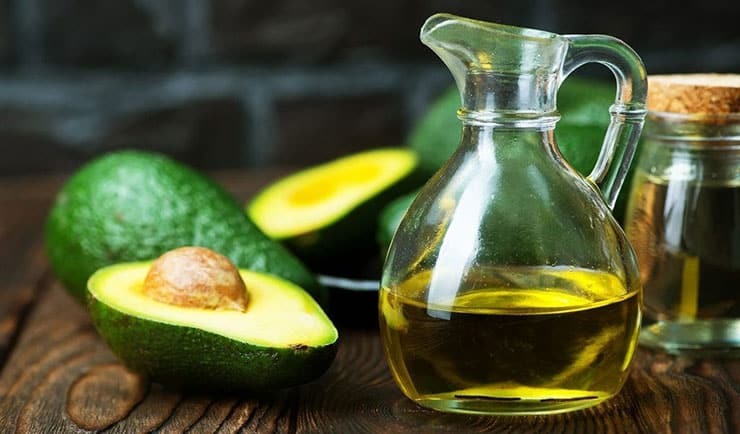 So rest assured that eating saturated fat will not harm your health, but will instead, improve your health when you start giving your body the nutrition it needs, as well as when you drop excess weight, which is known to cause severe health problems. Most people have heard so many conflicting stories about what is healthy and what isn't that many of us aren't really sure what we can eat anymore! Let's take a minute to look at what healthy fats are, what they can do, and why you should eat more of them. Many of the healthy fats listed below are considered superfoods! Ghee, in particular, is being called by many the new/or latest superfood! Stay away from harmful vegetable oils. Keep your shelves stocked with UNREFINED, COLD-PRESSED oils! This is the most healthful of all fats. This is a highly saturated fat (at 96 percent! ), very stable in average household temperatures, and is heat resistant. Always purchase raw, organic, extra virgin coconut oil to be sure you are getting all the health benefits this oil can offer. Like coconut oil, this should always be extra virgin, cold pressed, to get the most benefits possible. This is the perfect oil for salad dressings or dips, as well as low temperature cooking. 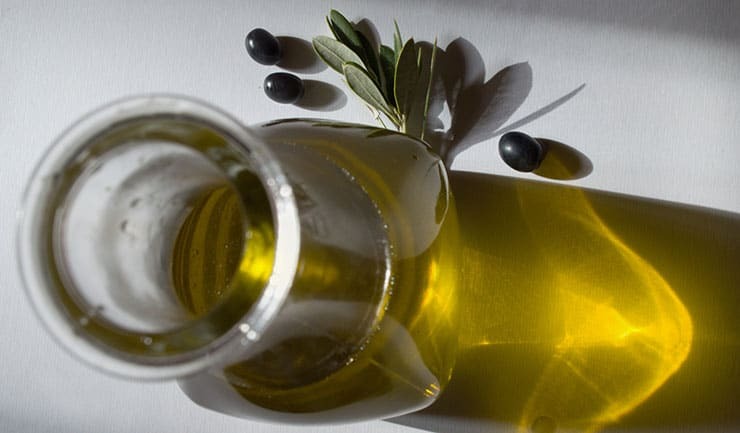 Olive oil is full of monounsaturated fats, which makes it a far better choice than other vegetable oils. This is one food everyone can get on board about! Avocados are loaded with heart healthy monounsaturated fat. This fruit (yes, it’s a fruit) is loaded with vitamins and minerals, but no sodium. Avocados have more potassium than a banana. Eat more guacamole! Fatty fish are cold water fish such as salmon, tuna, and sardines. These fish are loaded with Omega-3’s, which are vital for stopping inflammation. These oily fish are known to lower cholesterol levels and slow down the development of plaque in the arteries, which can lead to high blood pressure and heart disease. Even the Mayo Clinic agrees that eating tree nuts is a heart healthy habit. 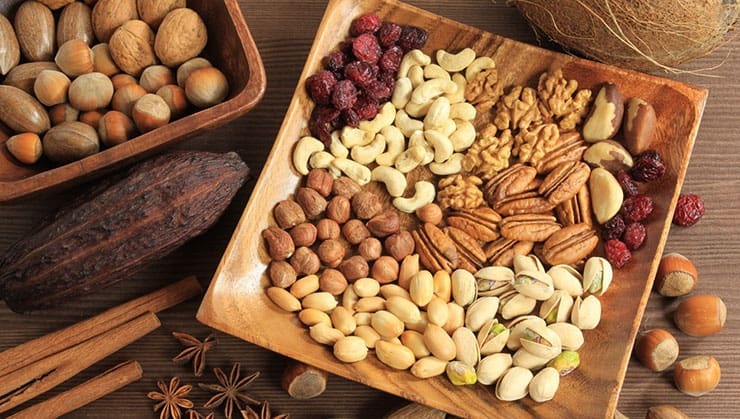 Nuts such as almonds, walnuts, and hazelnuts are loaded with more of those healthy monounsaturated fats, as well as polyunsaturated fats. These types of fat lower the bad type of cholesterol in the body. They also contain Vitamin E, which helps to stop the development of plaque. Clean meats refer to organic, grass fed meats such as beef and chicken. When animals are fed a more natural diet, the fat in these meats contains as much as 50 percent more Omega-3 fatty acids and other polyunsaturated fats, but lower amounts of Omega-6, which the body does not need as much of. The same is true of organic butter, in other words, butter, which is made from grass fed, organic cows. 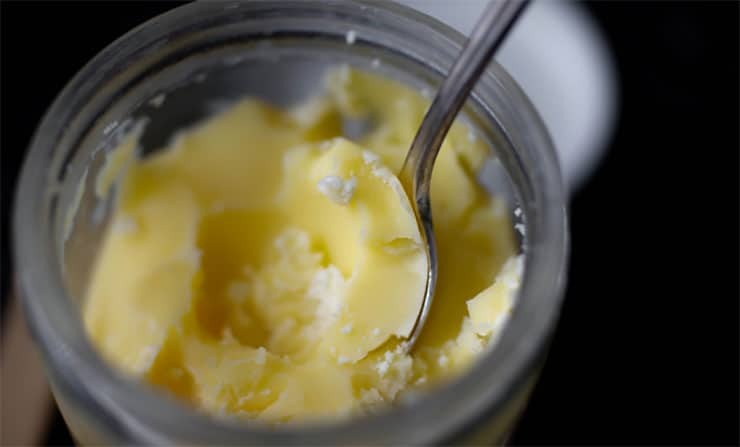 Ghee is an ancient food and not a new fad, although you might not have heard about it. Ghee is clarified butter, but it can be difficult to find in many areas. If you find this to be the case, go for organic butter from grass fed cows. Both are loaded with vitamins, Omega 3 and Omega 6 fatty acids, and lower cholesterol levels. Unfortunately, most of us are quite accustomed to the "bad" types of fat. These types of fat are commonly used in fast food, such as hamburgers, French fries, pizza, and potato chips. These foods are cooked in hydrogenated or partially hydrogenated vegetable oils. These oils, such as margarine, corn oil, cottonseed oil, and canola oil. All of these fats cause insulin resistance, which can lead to type 2 diabetes, cholesterol build up in the arteries, heart disease, heart attacks, strokes, and more. Of course, the worst type of fat is trans fats. Trans fats make food taste good and last longer on grocery store shelves, but they are bad, bad, bad for your body. Anything you buy that is fried, battered, or have a long shelf life will very likely contain trans fats. The good news here is that, if you live in the USA, the FDA has outlawed trans fat by the end of 2018. Sesame seed oil is fine, as long as it is cold pressed and avocado oil, walnut oil, and almond oil are also fine. Clean meat, from grass fed cows and chickens, as we talked about earlier, are examples of good sources of fat, however, do not think of processed meats as your friend. Processed meats include hot dogs, bacon, cured meats, smoke meats, corned beef, salami, and pastrami. If a meat has been processed, such as smoked, salted, canned, cured or dried, it is not a healthy source of fat. Non organic meats should be avoided as they contain hormones, antibiotics, and sometimes even disease. This is mainly due to their unnatural diet, which is high in corn or other food stuff that is not natural for them. In this case, YOU are what THEY eat. You wouldn't eat second rate corn that wasn't fit for human consumption, would you? So why eat cows that have consumed that same corn? Your body needs a certain amount of fat to function properly. Removing fat from your diet will open the door to inflammation and disease later on in life. Please note that you should consider adding fiber supplements to your diet if you’re going to eat more fats and lower your carb consumption. Don't be afraid to eat fat! Just be certain that you choose the right type of fat!